Simply Pam: Welcome to Sunny Florida! 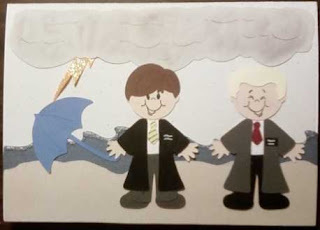 This card was made for my brother who when on his mission to Florida. He arrived in Florida at the beginning of stormy/hurricane season.